Miller, Jo. 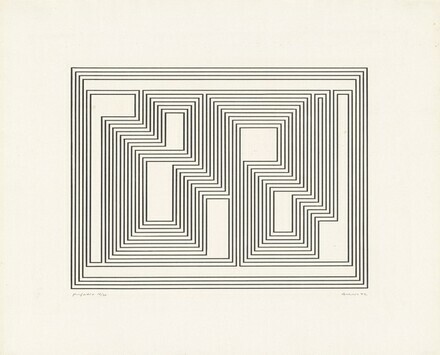 Josef Albers: Prints 1915-1970. New York: Brooklyn Museum, 1973, no. 57d.